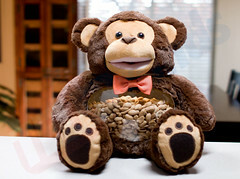 Reviews, news and more on the As Seen on TV Teddy Tanks! Wanna Get A Teddy Tank For Your Grandchild? Calling all grandparents! 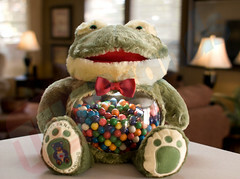 On Grandparents.com, there is a current giveaway which includes the option to win your very own, top-hit, best selling Ball Pets and Teddy Tanks! They describe the awesome toys as “an innovative toy duo by Telebrands”. They provide a short description and the steps to take to win BOTH of these amazing kids toys. We all know that when our grandchildren saw these commercials, they went bonkers! It is the perfect gift to give them for any special occasion. Well, what are you waiting for? Enter for the chance to win NOW! PBJ sat down with AJ Khubani, creator of the As Seen On TV Logo and founder & CEO of Telebrands, for a Q&A with this legend to talk about his career and life. But much to readers surprise, Khubani’s ride hasn’t been a smooth, only up-hill journey. In fact, he went bankrupt three times! This is a must read for all entrepreneurs to read, or anyone interested in the story of someone taking their mistakes and failures and having that lead them to success. His story is unique and inspiring and we recommend everyone check it out! Stay updated with all things Telebrands! Follow our Twitter and Like our Facebook page! Click HERE To Enter The Terrific Teddy Tanks Giveaway! Woot! It’s time to announce our TEDDY TANKS TERRIFIC GIVEAWAY! This will start NEXT MONDAY 7/14 and continue until 7/20. 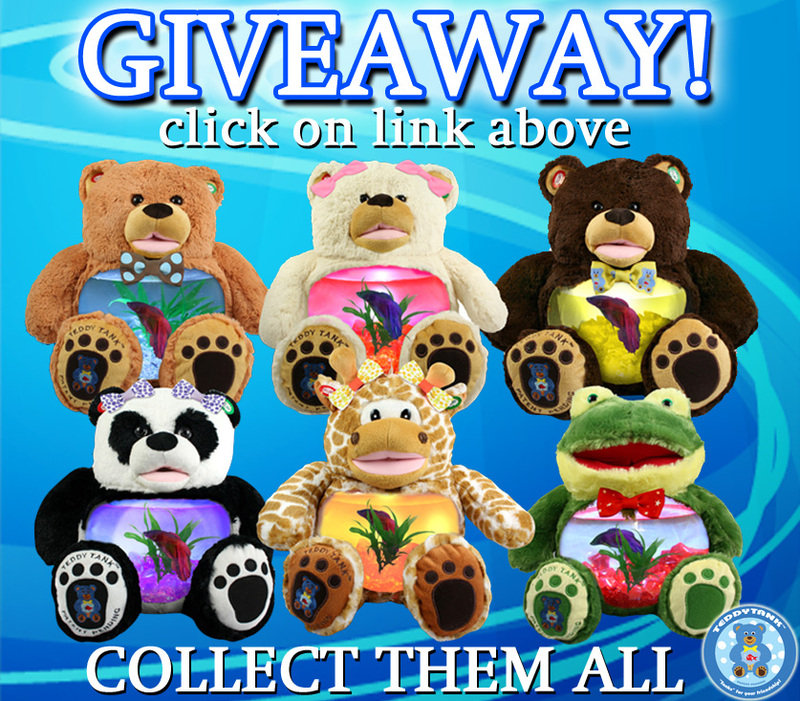 Share this with your friends & family so everyone can have the chance to with their FREE Teddy Tank! All you have to do is LIKE our Facebook Page and fill out the information in the giveaway link! Click HERE To Enter The Terrific Teddy Tanks Giveaway! HomeWorld Magazine is Crazy for Telebrands! 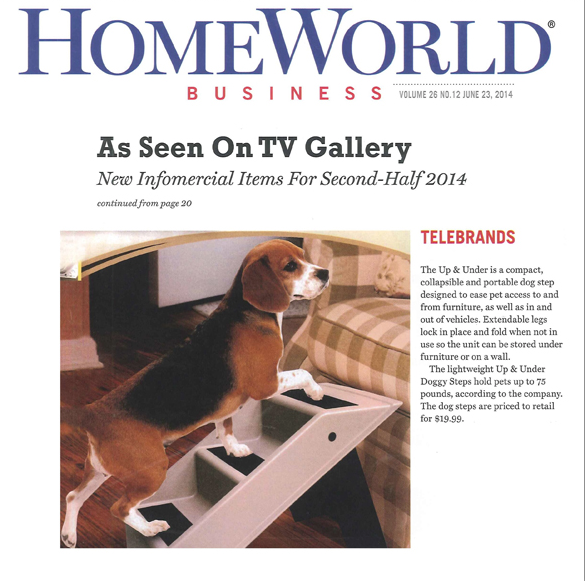 In HomeWorld Magazine’s issue from June 23rd, 2014, there are 3 articles that feature Telebrands! 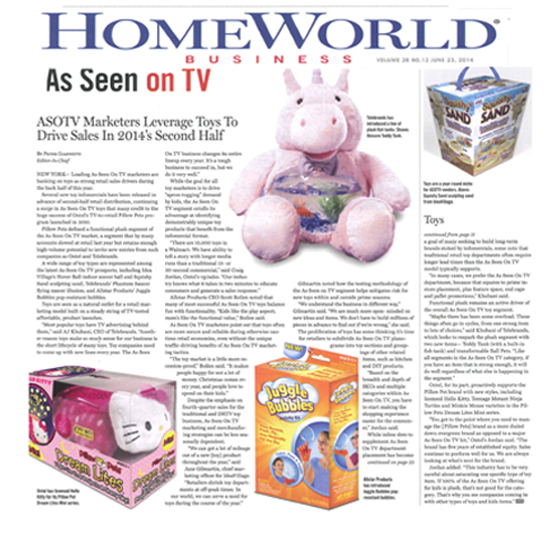 HomeWorld touches on our CEO AJ Khubani’s keynote address to the Montclair University business graduates, as well as Telebrands venture into kids products, one being the Teddy Tank and some of the new products coming from Telebrands, like Up & Under Doggy Steps. Checkout HomeWorld Magazines issue to read up on all the Telebrands news, what we’re doing and where we came from! Until next time, keep coming back to our products’ blogs for all the news & reviews that you’ll need! Do you have a child that really wants a pet? You may think that getting him/her a fish is the easiest choice to get, and in many ways, that assumption is right. However, the standard goldfish you can get actually requires massive work to keep him alive longer than a week or couple months..and you don’t want to have to deal with a dead fish and a sad kid every couple weeks! Well, as we’ve written before on this page, the Betta Fish is the right choice for a beginners fish and also the perfect companion for your child’s Teddy Tank! Here is a story of a kid named Ethan who got a Betta Fish and why it was the perfect fish for him to get! They are active, low maintenance, inexpensive, beautiful, live for a long time AND teach responsibility to young children! If that doesn’t sound like a home-run deal, then we don’t know what does! Check out this story and order your Teddy Tanks today! Don’t forget to share this blog with your friends on Facebook and Twitter! Why Your Child’s Best Buddy Is Teddy! Does your child have that one toy they just can’t live without? There is more to it than think here are some of the main reason teddy is number 2 in your toddlers hearts, right after you of course. Always first to aid them when parents cannot! Small and portable always ready for the journey! Durable, they get put a lot and some how manage to last come along for years of fun! Hugs, hugs are proven to help calmness and although nothing beats a hug from mom or dad, we’re not always there to hug right away, but teddy is! Secrets! Teddy is always ready to listen to a story a secret and no matter how long or how short Teddy always listens! There you have it! Teddy is always there for your little ones no matter the circumstances! Need a new pal for your child, how about a two for one? If you don’t have 1 for your child or grandchild check out TeddyTanks.com! #Selfie #TeddyTanks Tag us in your selfies on Twitter @TeddyTanks and LIKE our Facebook page, which gives you access to the latest news, updates and exclusive offers on Teddy Tanks! 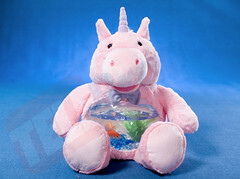 It’s important to know what type of fish to get for your Teddy Tank fish tank! Here are a few answers to your questions: Firstly, it’s a necessity to understand that it is only a 1 gallon tank, so frequent water changes will be necessary. A Betta Fish is your best bet, because it requires little maintenance. Also, there is most likely only room for ONE fish in the tank. You want to make sure that your fish is treated with love and care, and so more than one fish in the tank is overcrowding it. Since the Teddy Tank is such a kid-friendly product, it is great to teach kids responsibility for caring for another living creature. However, it is advised that young children do not try to carry the tank around, which can harm the fish. Those are some important facts to ensure the best life possible for your Teddy Tank fish! Just remember, your fish is a living creature and deserves the most respect! Betta Fish can live up to 4 years with proper care! Another perk? They only need to be fed about 3 times a week! So please, enjoy your Teddy Tank with a LIVE creature inside! Your kid will love the responsibility and you’ll love how much their learning. If you have any more questions, visit our website FAQ tab at the bottom of the site. Benefits A Child Having A Pet Betta Fish! Top 3 Destinations For Kid Fun! Please enjoy this Official Blog for the amazing As Seen on TV Teddy Tanks. 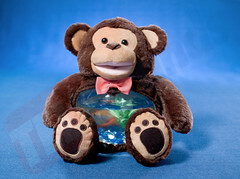 Teddy Tanks are a friend and a fish bowl in ONE. Feed him, dress him, see him glow! Your child wont have another toy like this one! Its the perfect kids gift.